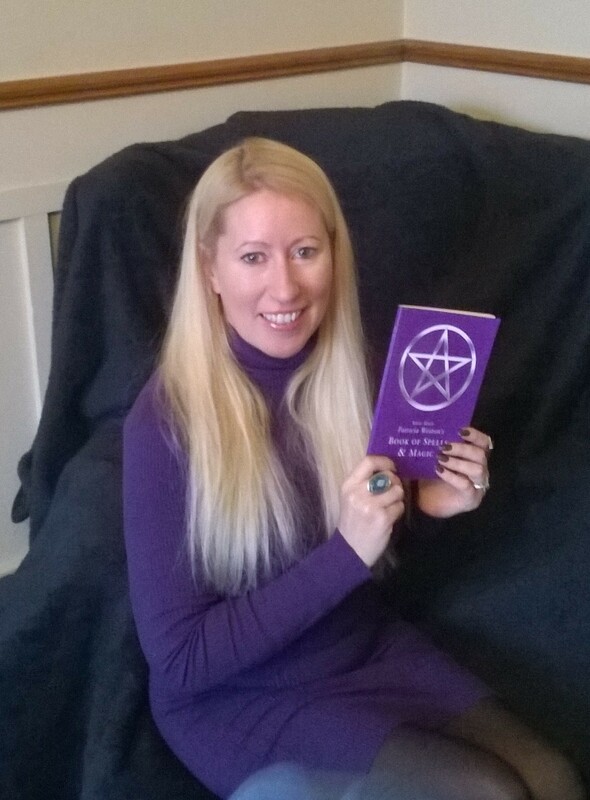 This simple little book of spells and magic is all you will need to cast powerful spells to change your life. 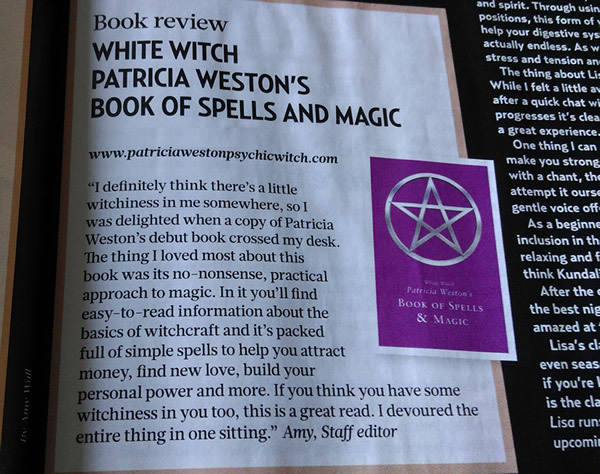 White Witch Patricia Weston's Book of Spells & Magic is a practical, easy to follow, no-nonsense guide to magic; including all the information you will need to cast effective spells. From how to set up your magical altar, tools of the craft, information on moon phases, magical oils, magical herbs, crystals and candles. 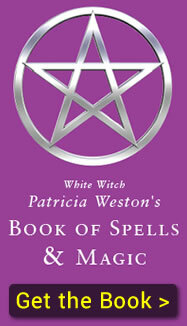 Including everyday powerful and practical spells to improve your life and moon magic to help you heal. Patricia Weston, BA MA is a White Witch, Clairvoyant Medium, Reiki Healer, Tarot Reader, Hypnotherapist, Past Life Therapist, Author & Freelance Writer. 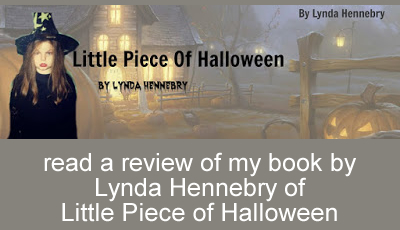 She is based in beautiful Skerries, County Dublin where she lives with her husband, son, three cats and dog.